followed by the retracement towards downwards. 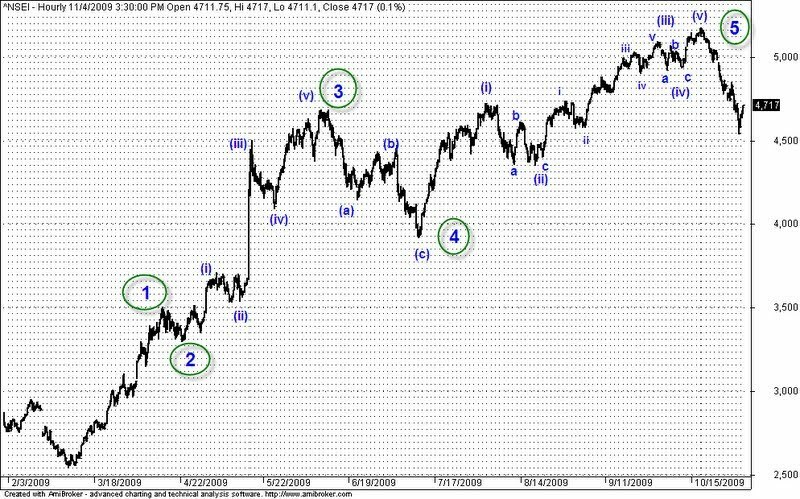 Nifty and Bank Nifty futures – August overview – III Nifty and Bank nifty turned to positional sell mode on last friday during the second hour of the trading. Currently both nifty and bank nifty resistance come near 5709 and 9991 respectively.